Colleen Cardinal returned to Indigenous Waves last week to talk about the work she has been doing for Indigenous adoptees who were taken from their birth parents through colonial state removal. Colleen Cardinal is Plains Cree from Saddle Lake Cree Nation, AB and she currently resides in Algonquin Territory. Colleen is an Indigenous adoptee of the 60’s scoop, daughter of a residential school survivor and has had two women murdered in her family. She organizes with Families of Sisters in Spirit (FSIS) based in Ottawa. She speaks publicly and candidly about murdered and missing Indigenous women and the impacts of the 60’s Scoop drawing critical connections between genocidal colonial policies and her lived experiences and those of women in her family. She believes that sharing her story is an important part of her healing journey in addition to raising awareness and building solidarity and understanding within Indigenous and non-Indigenous communities. 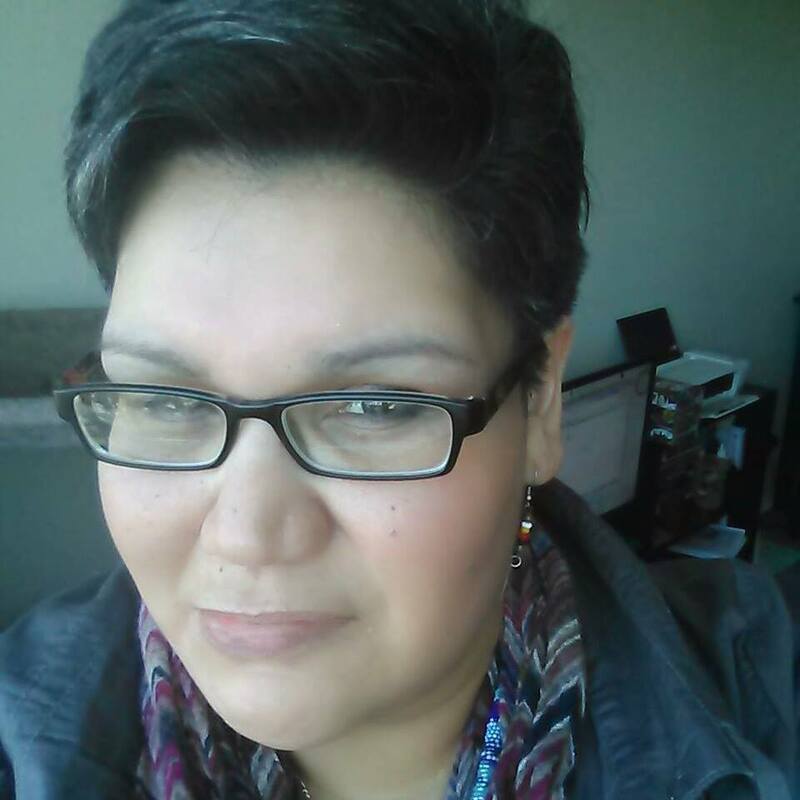 Colleen is also a volunteer organizer for the Indigenous Adoptee Gathering 2014 and the upcoming IAG 2015 and in production of a documentary called A Hidden Generation; The Sixties Scoop.